How a B.C. idea could help save a 'storybook' jungle in IndonesiaThere are more than 12,000 kilometres between the Great Bear Rainforest and the jungles of the Leuser ecosystem in northern Sumatra â" more than a quarter of the Earth's circumference. There are more than 12,000 kilometres between the Great Bear Rainforest and the jungles of the Leuser ecosystem in northern Sumatra â" more than a quarter of the Earth's circumference. Even in winter, the temperature rarely drops below 25 C in the Leuser, a tropical rainforest that sits just north of the equator in Indonesia's Aceh province. It's a stark contrast to the snow-capped mountains of the Great Bear. And yet a group of Indonesian lawmakers and environmentalists are looking to the B.C. forest as a model for how to protect the Leuser â" the last place on Earth where tigers, elephants, rhinoceros and orangutans live side by side. "All throughout the world, we are faced with the question: Which one is more important â" environmental protection or economic development? Which one is more important â" for people to be able to feed themselves or to protect elephant habitat?" said Farwiza Farhan, leader of the environmental group Forest, Nature & Environment Aceh. "I think conservation and development should be hand in hand, and this is the concept that has been proven here in Canada, in the Great Bear Rainforest." This week, Farhan joined a delegation of conservationists and politicians who travelled all the way from Aceh to B.C. to learn about the framework that made the Great Bear possible. They've met with Environment Minister George Heyman, chiefs and council of the Kitasoo First Nation, and potential donors from across North America, and they're spending this weekend exploring the Great Bear. "The Great Bear Rainforest expanded from five to 85-per-cent protection â" it's inconceivable to us. And the fact that it was driven by the First Nations and it benefits the local community, it's something that's like a conservation dream," Farhan said. The Great Bear Rainforest was financed in 2007 with $120 million in funding from private donors and the federal and provincial governments. That money that has gone toward conservation management, sustainable First Nations businesses like ecotourism, and jobs in science and stewardship for local communities. Eighty-five per cent of the 64,000-square-kilometre forest is now protected from logging, and the remaining area is managed through an ecosystem-based model, which aims to allow economic activity while still protecting endangered species and habitats. 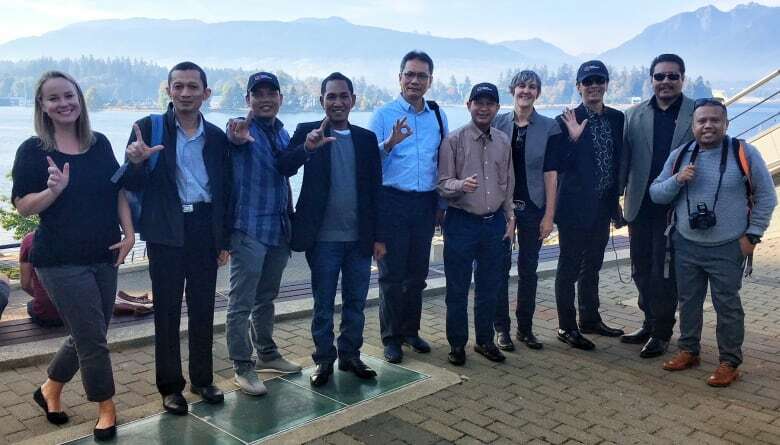 The Indonesian delegation was organized by the Vancouver forest conservation group Canopy, which was involved in the agreement that created the Great Bear. Province ends grizzly bear hunt throughout all B.C. 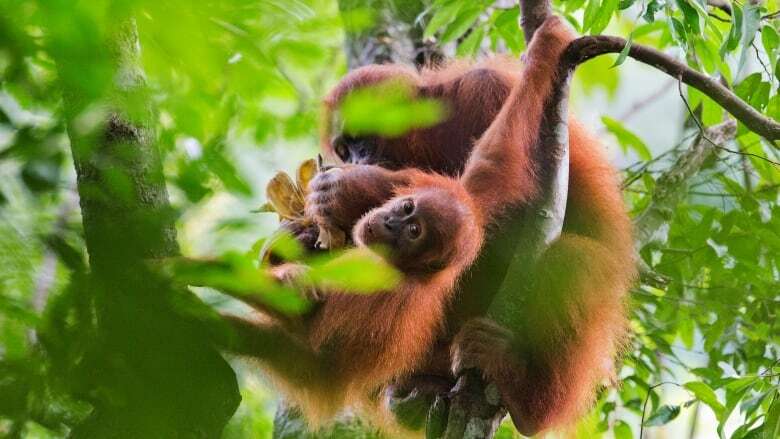 Canopy founder Nicole Rycroft sees strong similarities between the Leuser and the Great Bear, especially in terms of the big, beloved mammals t hat make their homes in both rainforests. 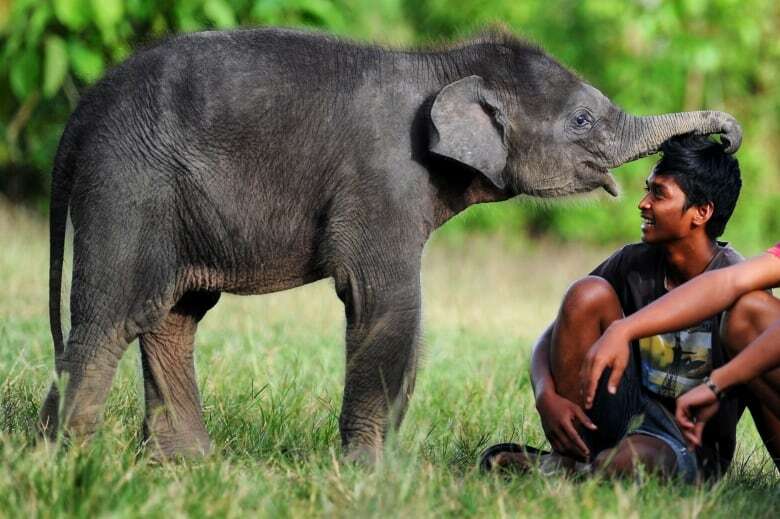 "Rather than spirit bears and whales, [the Leuser] has elephants and rhinos and orangutans and tigers. It's essentially the landscape of storybooks that we all grew up with as children," she said. The Leuser is currently under "imminent threat," according to Rycroft, with a proposed land-use plan that would see extensive logging, palm oil production and mining. "The Leuser ecosystem is at a juncture, much like we had in British Columbia in the early 2000s. The Great Bear Rainforest could have gone down a path where we would see extensive industrial logging," sh e said. The political contingent from Indonesia comprises both local and provincial lawmakers, including Irwan Djohan, deputy head of the Aceh House of People's Representatives and chair of the Aceh Sustainable Development Caucus. Speaking through a translator, he said the Leuser is not just important because of the animals that live there. "It's actually the lungs of the world. With climate change, the Leuser ecosystem will become very important â¦ not just for Indonesian people but I guess the whole humanity," Djohan said. But he added that a major challenge will be providing local people with alternative ways to make a living, when activities like illegal logging are so lucrative. "So much deforestation is caused by the people's needs to better their economic life," Djohan said. During a lunch break in the visitors' Vancouver itinerary earlier this week, it was clear that environmentalists around the world are keenly invested in the future of the Leuser. Some major potential donors were on hand, including Justin Winters, executive director of the Leonardo DiCaprio Foundation. "If we lose the rainforests of Indonesia, it's game over," Winters told CBC. The visitors are scheduled to return to Indonesia on Sunday night. 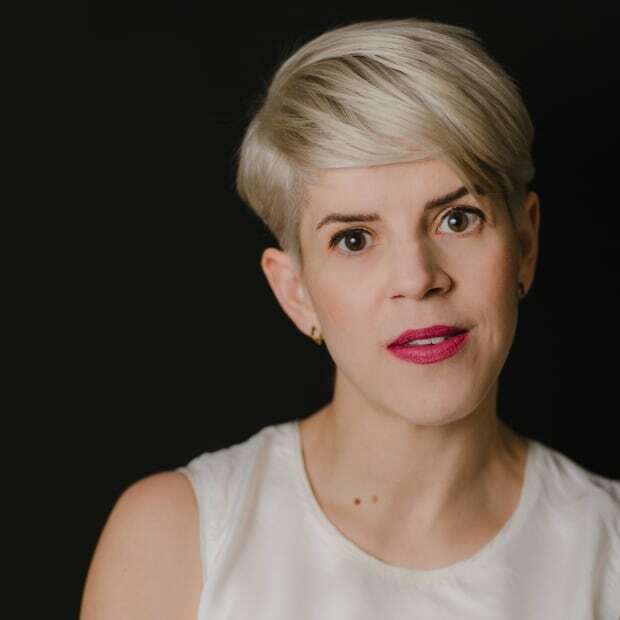 Reach me at bethany.lindsay@cbc.ca or on Twitter through @bethanylindsay.